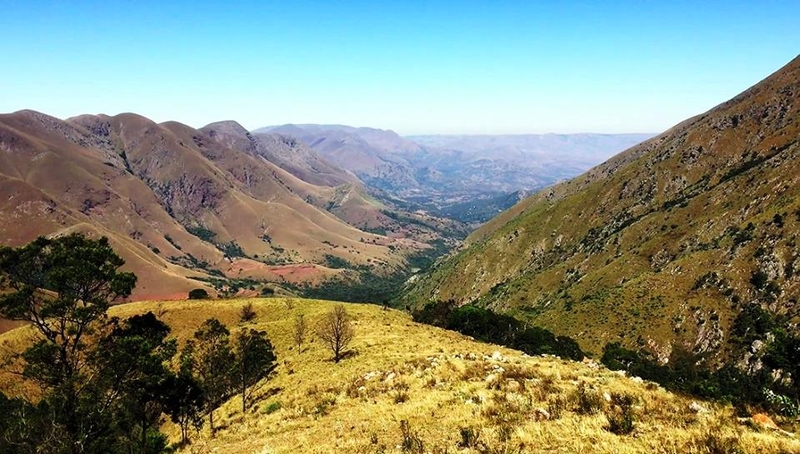 Today we feature yet another gravel pass gem in Mpumalanga, that although not very technical to ride in dry weather, is nonetheless a big altitude gaining pass (in the top 3% nationally) that offers a wide variety of magnificent scenery, but perhaps it's the eerie quietness of the ghost town at the foot of the pass, that adds another level of allure. We take you down this lovely pass via a three part video set and unpack the history of Msauli Village and the collapse of the asbestos mining industry which led to the demise of this once thriving mining community. The page is open for all Wild Dogs members for 1 week. Enjoy!